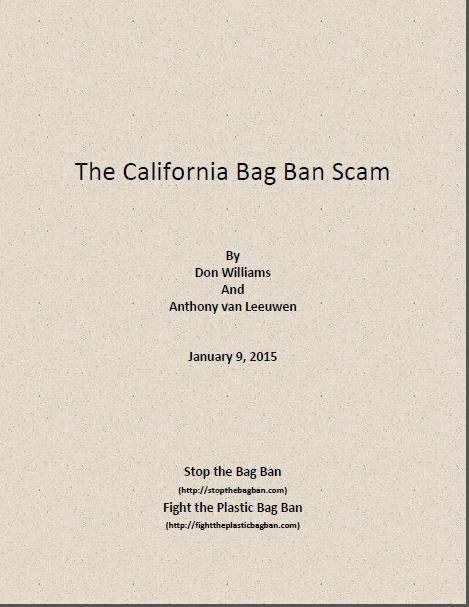 On Friday, 29 August, 2014 the California State Legislature passed a statewide plastic bag ban in passing SB-270. SB-270 now goes to Governor Jerry Brown for his signature. Governor Brown has until 30 September 2014 to act on the measure. 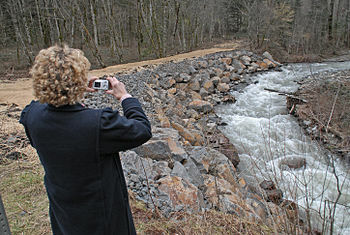 Governor Brown has not indicated support for or opposition to the measure. If the measure becomes law, shoppers will have to bring their own carryout bags, purchase and use reusable bags, or purchase a paper or thick plastic “reusable” bag for 10-cents each. The law becomes effective on 1 July 2015 for most grocery stores and 1 July 2016 for convenience stores. On Tuesday, 24 June, 2014, the Ventura County Board of Supervisors voted to proceed with a Single-Use Carryout Bag Ordinance for the unincorporated areas in Ventura County. The ordinance would ban the free distribution of single-use paper and plastic carryout bags and impose a charge of 10-cents for recyclable paper bags. The item was placed on the agenda by supervisors Steve Bennett and John Zaragoza, both of whom feared that the State of California would not pass a statewide plastic bag ban, a solution both of them preferred. The agenda item would direct county staff to prepare an ordinance based on the model ordinance contained in the Beach Erosion Authority for Clean Oceans (BEACON) Environmental Impact Report (EIR). It should be mentioned that Supervisors Bennett and Zaragoza also serve on the BEACON board, a joint powers authority that was responsible for development of the BEACON EIR. California Drought: Why Aren’t Fireworks Sales Banned In Dry Conditions? Reason Foundation, a public policy research organization recently released several studies that raise serious questions about plastic bag ban and the associated environmental and economic impacts. 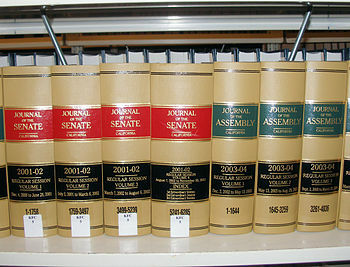 The articles and associated documents can be downloaded by clicking on the article links. In a column titled “California’s Proposed Plastic Bag Ban Would Cost Consumers But Wouldn’t Improve the Environment” researchers Julian Morris and Lance Christensen claim that banning lightweight plastic bags would likely increase our use of energy and water and increase greenhouse gas emissions and would not substantially reduce litter or reduce the cost of litter removal. 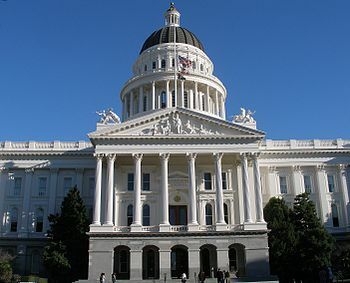 In addition, they state it is difficult for California’s political class to justify imposing the more than $2 billion it would cost the state’s consumers. In a study titled “An Evaluation of the Effects of California’s Proposed Plastic Bag Ban” researchers Julian Morris and Lance Christensen look at bag bans implemented by local jurisdictions and the recently introduced bill by State Senator Alex Padilla (SB 270) that would impose a statewide ban. They state the premise of these laws is to benefit the environment and reduce municipal costs; but, that in practice the opposite occurs. They state that available evidence suggests that these laws will do nothing to protect the environment, will waste resources, and cost Californian’s billions of dollars. In a study titled “How Green Is that Grocery Bag Ban?” researchers Julian Morris and Brian Seasholes assess the environmental and economic effects of grocery bag bans and taxes. The researchers noted that the bag bans have a miniscule impact on litter, does not reduce litter collection costs, does not reduce environmental impacts including greenhouse gas emissions, more than likely has an adverse health effect from people not washing reusable bags, and that using reusable bags are inconvenient and costly, and that the cost of bag bans disproportionately fall on the poor. The movement to ban bottled water sales in favor of using reusable water bottles filled from the tap is still in its infancy compared to the movement to ban plastic carryout bags and to use reusable shopping bags instead. While only one city has banned the sale of bottled water within city limits, many cities have banned the sale of bottled water on city property including city owned buildings and parks. Some National Parks and some but not all Colleges and Universities have also banned the sale of bottled water in single-use single-serving plastic bottles. In this article, we will examine why banning the sale of bottled water in single-serving single-use plastic bottles is not a smart decision. Despite the glowing rhetoric of using refillable water bottles filled with tap water, this solution is not all that it is cracked up to be. While a ban on bottled water sales is similar to a ban on plastic carryout bags, the major difference is that water is consumed by mouth, where taste, not to mention the perception of health risks, becomes the discriminating factor in whether refillable water bottles with tap water are accepted by the public. But even if accepted by the public, the question of whether banning the sales of bottled water in single-serving single-use containers is the right solution, remains. What Do You Think of Bottled Water Bans?